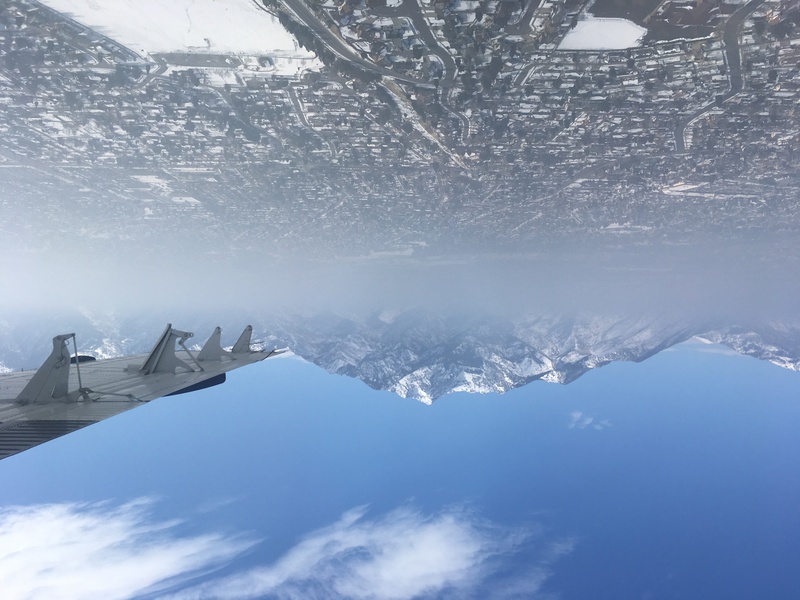 The Utah Winter Fine Particulate Study (UWFPS) was conducted by NOAA in wintertime Utah 2017. 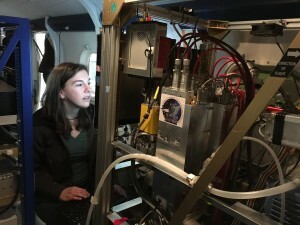 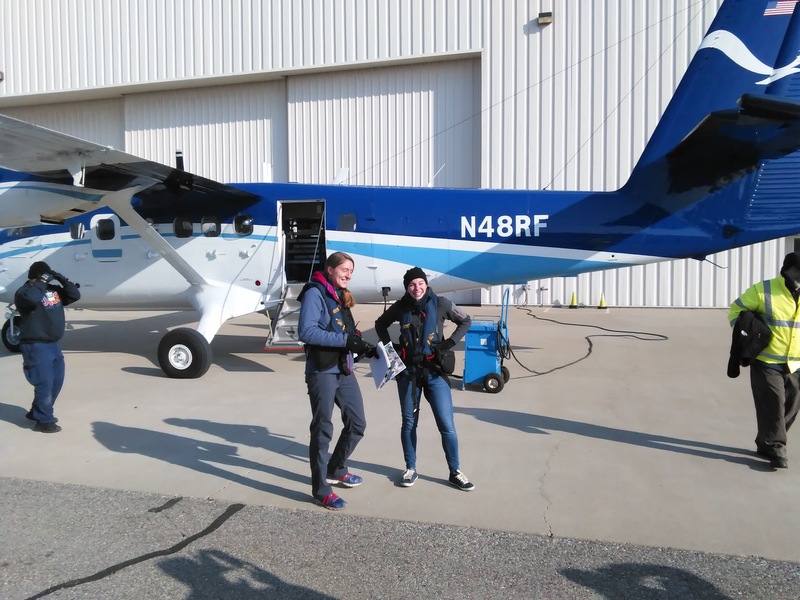 The University of Washington’s HR-ToF-CIMS instrument among several others was deployed aboard the NOAA Twin Otter aircraft to measure a suite of atmospheric constituents, with a focus on reactive nitrogen and halogenated species. 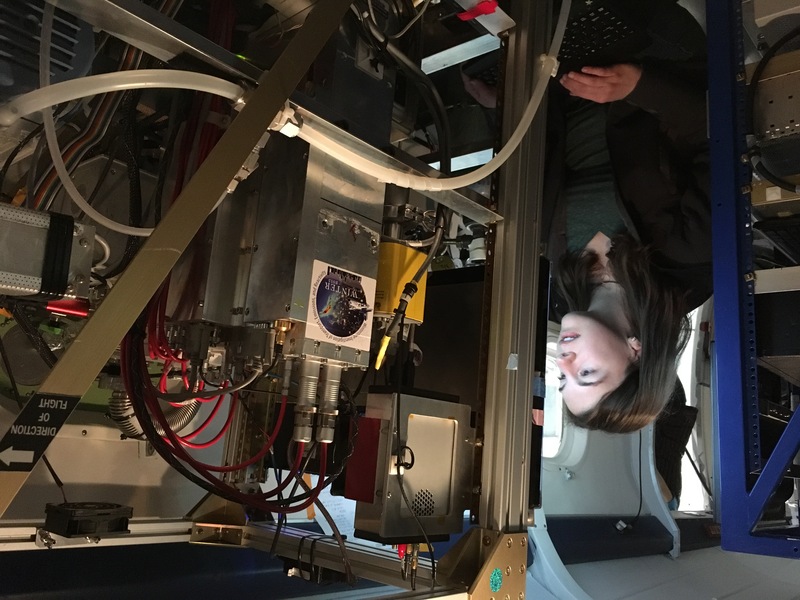 The focus was to sample the Utah Basins during periods of inversions, meteorological conditions that can have implications for air quality and atmospheric chemistry. 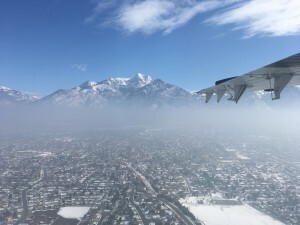 The study was the result of an international collaboration with NOAA ESRL Chemical Sciences Division & CIRES, the Utah Division of Air Quality (UDAQ), the University of Utah, the University of Toronto, and the University of Washington.